« Macro Monday – HOT, HOT, HOT!!! Ed’s challenge for us this week is “This is a pretty easy challenge, just look at the archives in Sunday Stills and pick two previous challenges and complete them, there are lots of different challenges we have done over the last 3 years. ” Here are my two. The first is Macro. Zucchini from our garden. 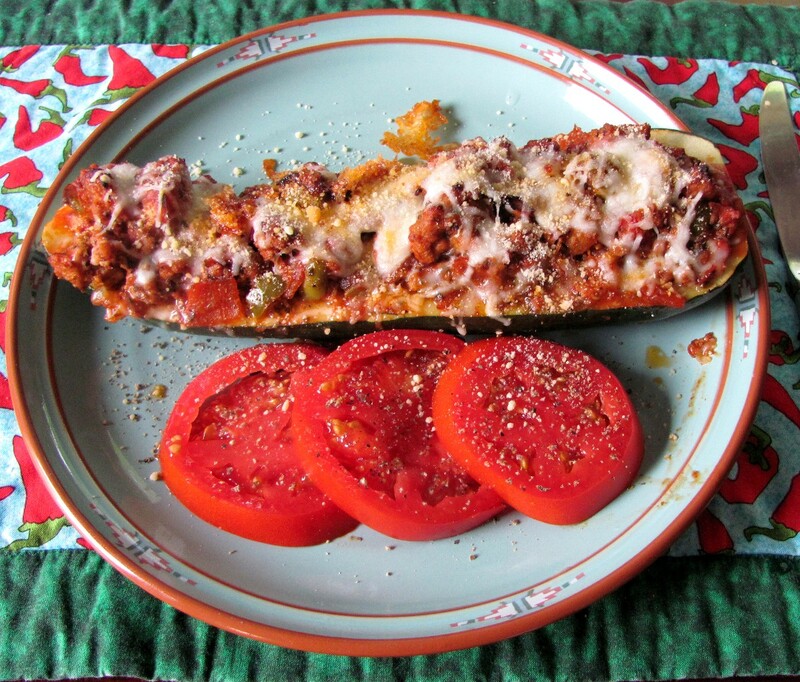 Second choice is “A Favorite Recipe”, which would be yummy stuffed zucchini. We’ve enjoyed a cooler week, although it has been very rainy and humid. But better than the hundred degree heat we were having! I hope everyone is having pleasant weather this week. 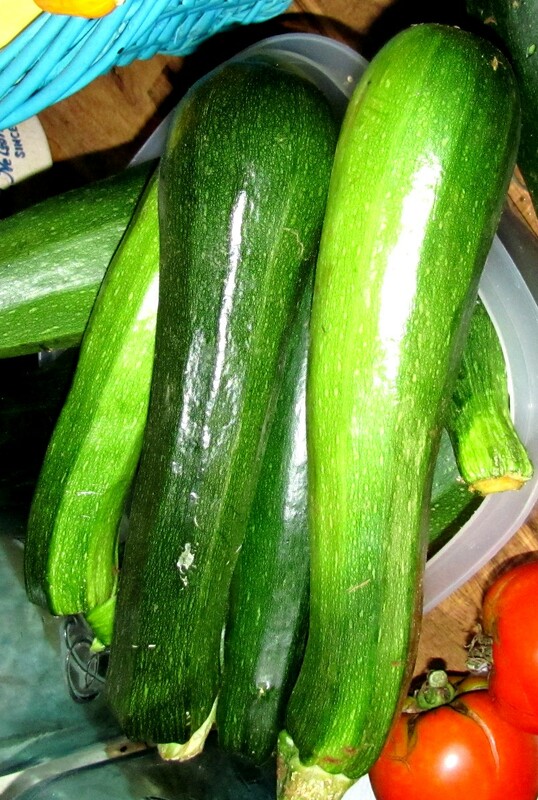 This entry was posted on July 15, 2012 at 5:00 am and is filed under Uncategorized with tags Zucchini. You can follow any responses to this entry through the RSS 2.0 feed. You can leave a response, or trackback from your own site. Lovely shots. The second one made me hungry, it looks delicious. Yummy. Finally a weekend under 100 here too. The rain has been nice. My zucchini all got eaten by pests this year, this is probably the only way I’ll get to enjoy any. Looks great. I agree with Ed…the baked zeke looks tasty! Rain here also and humid. Of either one we are not used.